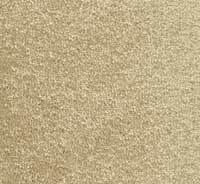 Carpet Cleaners are essential in maintaining the look of your carpet for years to come. 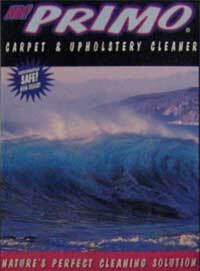 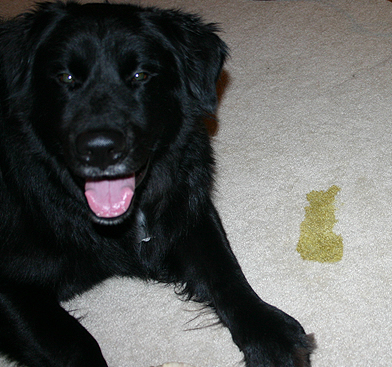 Owen Carpet carries several different brands and methods of carpet cleaners. 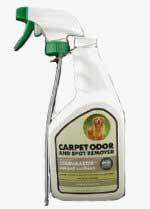 Whether you are looking to treat your carpet with Scotchgard or deeply clean your carpet fibers, we have the product for you.